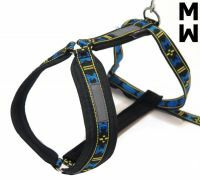 Its construction allows the dog to move freely while providing good traction and also minimize the harness to slip on the sides or to rotate. 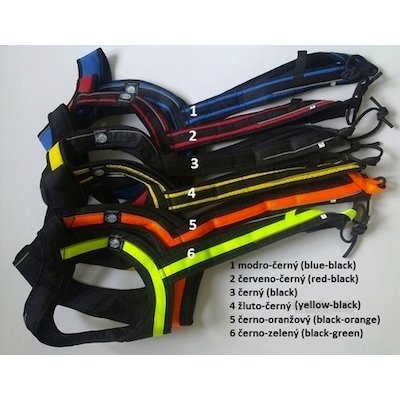 Does not interfere with breathing as there is no contact with the neck. Reflective along the entire length. Non-absorbent and does not freeze.